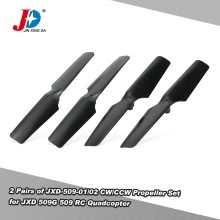 This high quality propeller set is just designed for RC super fans. It&apos;s compatible with JXD 509G 509 quadcopter. Good choice for you to enjoy more flying joys. 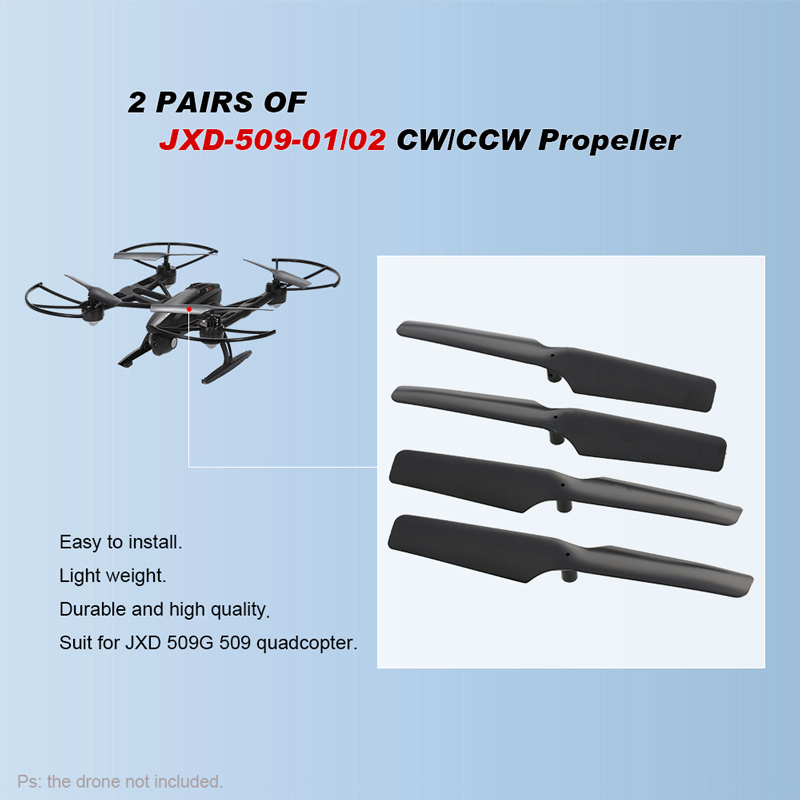 Compatible with JXD 509G 509 quadcopter.